How “hard of understanding” are the denialists? We ask this because David Durose is displaying even more symptoms of the Cairo Syndrome. He repeats many of his claims in the teeth of the evidence and makes more, unsupported, claims. The “Lincoln Roll” cannot have pertained to the younger John de la Pole, Earl thereof, if it mentions Henry VII’s younger children, unless he was a fortune-teller: “You will have seven children and four of them will survive infancy”? It is far more likely to pertain to Edmund or Richard, Lincoln’s younger brothers, one of whom was Earl of Suffolk and the other claimed that title whilst both were alive throughout Henry’s marriage. The document was compiled in stages, of course, but the mis-translated suggestion that the “princes” were dead comes from the second stage, clearly in a different hand, probably relating to Lord Richard in c.1520. It really won’t do to claim that this document “proves” any death by 1487, any more than it did two weeks ago. Replying that “Oh yes it does” won’t do either because we are nearly three months from the pantomime season. “Denialist” is a euphemism and many words with the same meaning start with an “L”. Our prescription is an apology and a withdrawal, on his part, accompanied by this advice: When you are in a hole, stop digging. Meanwhile, we hear that someone else is trying to walk from Fotheringhay to Middleham. It may take her just a little longer than five minutes. The Cairo-dwellers have been accustomed to writing the most ridiculous rubbish about Richard and his real adherents for years but they really hate being challenged. Good. If their output is outlandish conjecture that makes the “Ladybird Book of Kings and Queens” look like an A-level text then we will tell them that. If they share an offensive cartoon about a hyphenated historian only Looking for Richard in order to have sexual relations with him, we will remind them of that. Those who attack others can scarcely squeal if the victim fights back and injures them. You have probably heard of the “Lincoln Roll”. It resides at the John Rylands Institute of the University of Manchester. 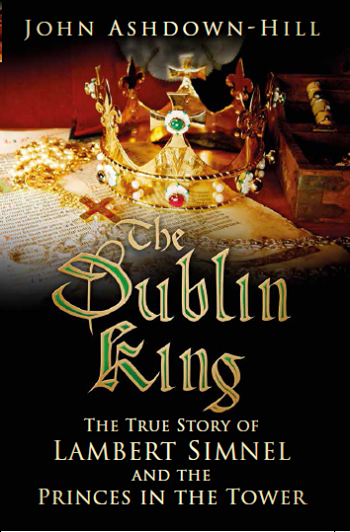 It shows the strength of the de la Pole claim to the throne (John of Lincoln being of that family) and the weakness of the “Tudor” claim, having been featured in Dr. Thomas Penn’s BBC2 “Winter King” documentary last year. You have also probably noticed the progressive and accelerating collapse of the traditional fairy tale about Edward IV’s sons but the denialists are trying to resurrect it. 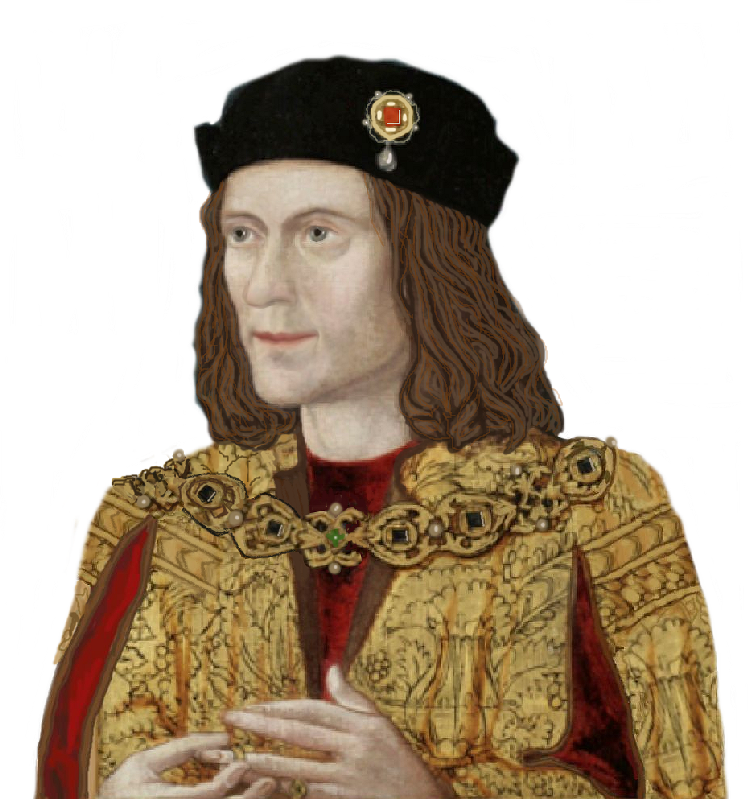 Just last year, Amy Licence tried to link Richard III’s visit to a shrine in Canterbury with a guilty conscience for a particular “crime”, forgetting Richard’s heightened religious mindset. So her headline was “Shock as deeply religious King visits shrine”, along the lines of “Dog bites man” and “Exclusive: Pope is a Catholic”. Sloppy or convenient (Armstrongesque) translations of the Latin – if I had sons of twelve and ten, it would be very premature to call them youths. It also bypasses them through their illegitimacy. It is clearly written in two different hands, much like the Croyland Chronicle was by a succession of writers. Much of the second part post-dates Lincoln’s death in mid-1487, detailing Henry VII’s children (of whom only Arthur had been born) and possibly even citing Edmund of Suffolk’s 1513 execution. The “Lincoln Roll” was surely drafted, quite possibly on the continent, to publicise the claim of his younger brother, Lord Richard, who planned an invasion from France in the years before his death at Pavia in 1524-5. One of Richard of Shrewsbury’s possible subsequent identities, “Perkin”, was long dead by then but neither he nor his brother were relevant to Lord Richard. Having said that, this is the same Durose who wrote of Catherine de Valois addressing Parliament about her “remarriage”, many years after she died and centuries before a woman actually addressed Parliament about anything. Another sandbag fails. Back to square one?